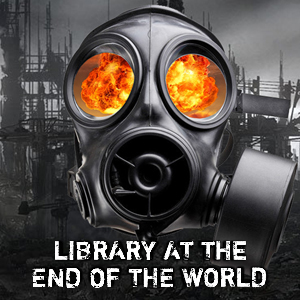 This week we're delving into dystopian fiction. Our guest is Alison Ingleby, a British author who has two books out so far in her Wall series. Dystopian fiction might differ in subtle ways from post-apocalyptic fiction but they live next door to one another. The Three Minute Survival Tip this week discusses the vital difference between preparing and improvising.